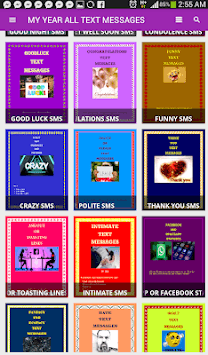 Collection of all important text messages you will need in every year. 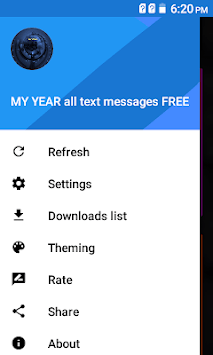 MY YEAR all text messages is a text message app that provides you with all important text messages you will use from the beginning to the end of every year. 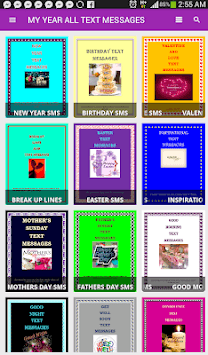 It has resplendent design and allows users to choose from different collections of text messages.